Our sources say a full movie theater, game room and a spa for Kim are also in the works, as well as a detached guest house. 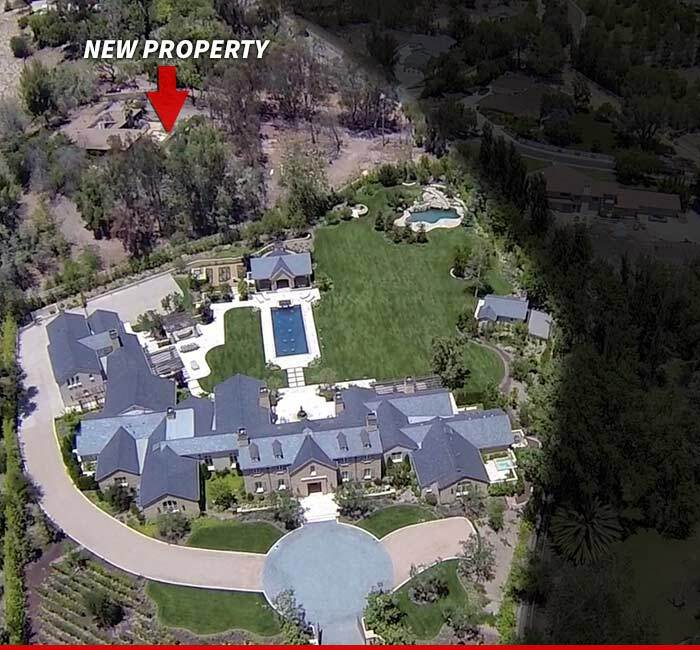 Now Rob will never be homeless. 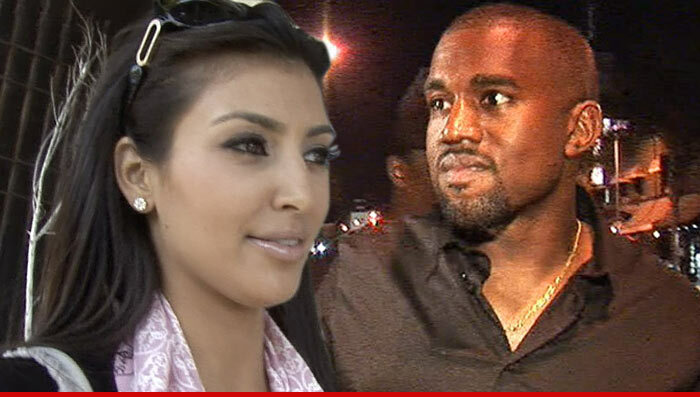 Kanye West -- China-Bound for Next Album ... Yeezus Sequel! !